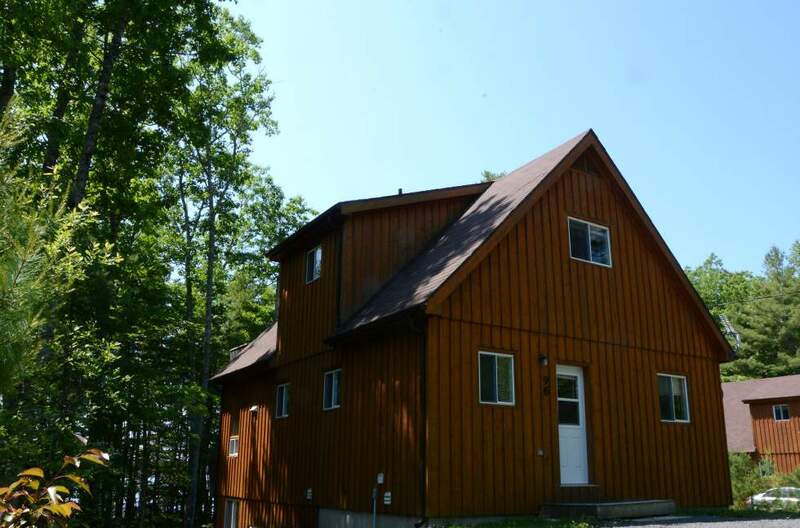 This executive lakefront cottage is located in a grove of young pine trees. 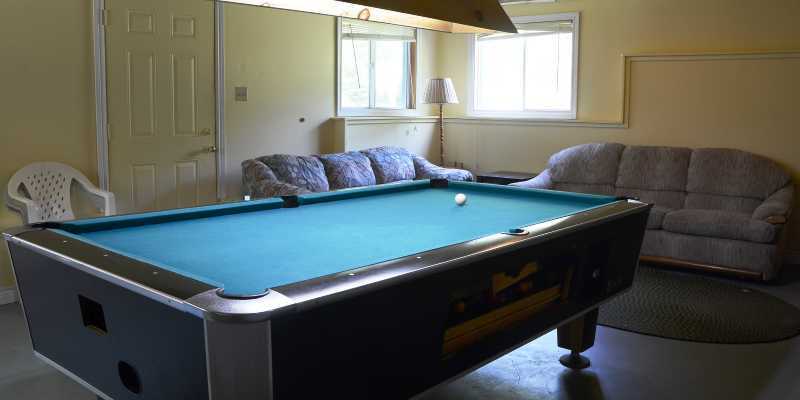 It is a three bedroom cottage with a semi finished walkout basement complete with a games room. 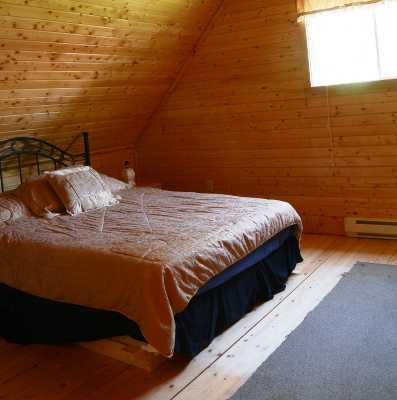 The upper master bedroom has queen size bed and a day bed complete with a patio door for access to your private balcony overlooking Falls Lake. 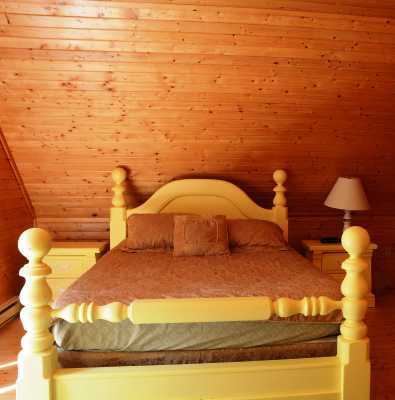 The other upstairs bedroom features a queen sized bed. Both bedrooms are serviced by a four piece bathroom complete with a whirlpool tub. The downstairs features a large kitchen/family room with a large kitchen table. 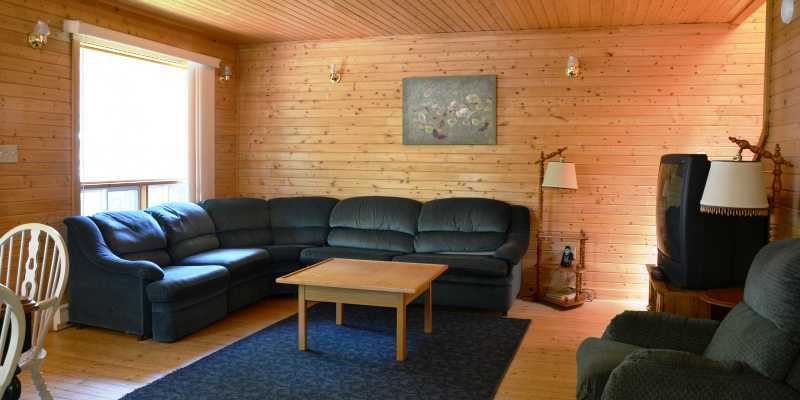 The two sofas offer lots of seating. 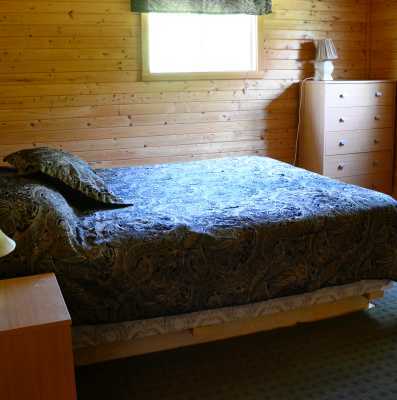 The downstairs bedroom has a double bed and is serviced by a three piece bath with a standup shower. 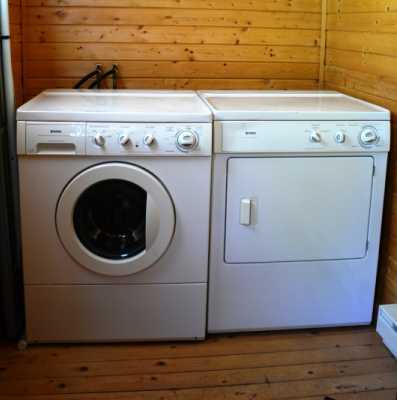 There is also a laundry room with front load washer and dryer. 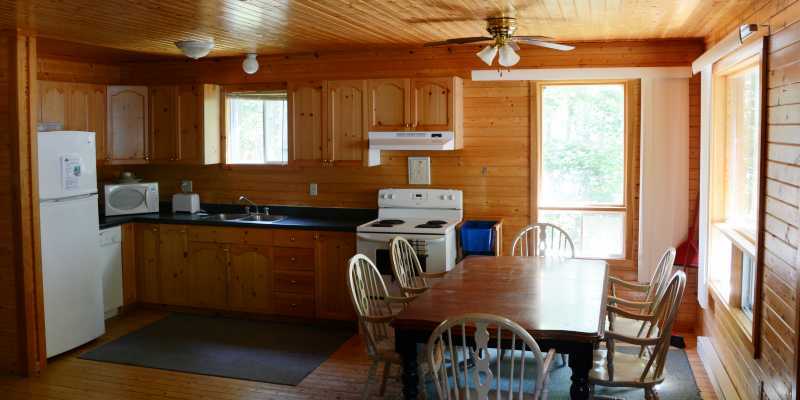 The kitchen is equipped with a stove, fridge, microwave and dishwasher. 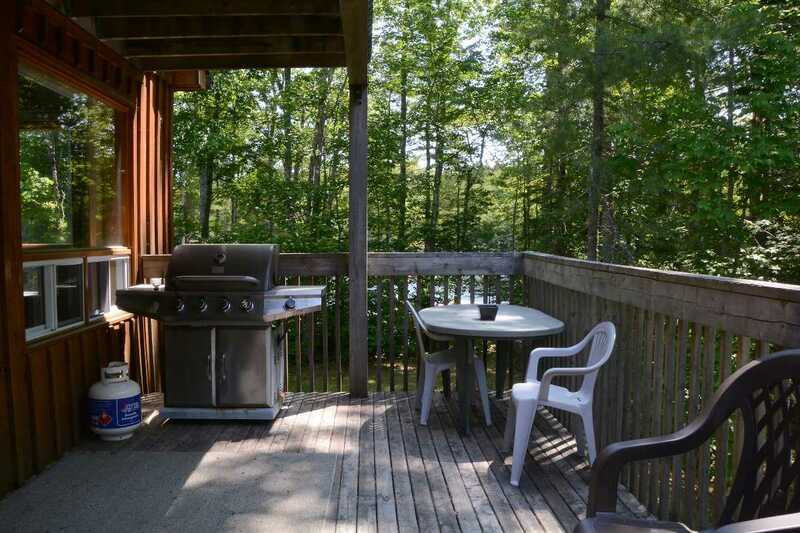 The elevated patio off the kitchen overlooks the lake and has a full size BBQ. There is also an outside fire pit. The downstairs is semi-finished with a walkout to the lake. 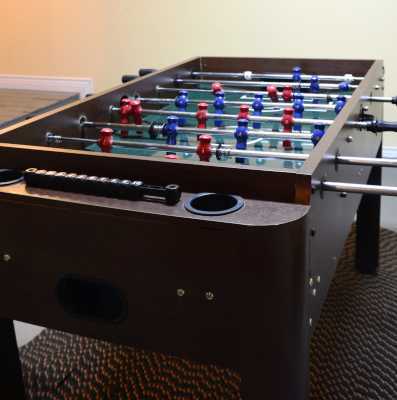 It is equipped with a large screen TV, DVD, pool table and foosball table. The closet stores the life jackets and paddles for the waterfront canoe. This cottage shares a dock for your boating and swimming pleasure. 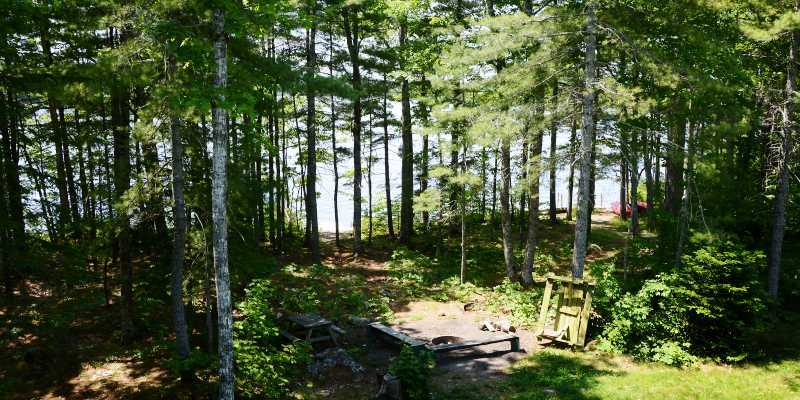 The entire cottage has Wi-Fi Internet access.